The ABS20 Blast Pot is ideal for those small industrial applications. 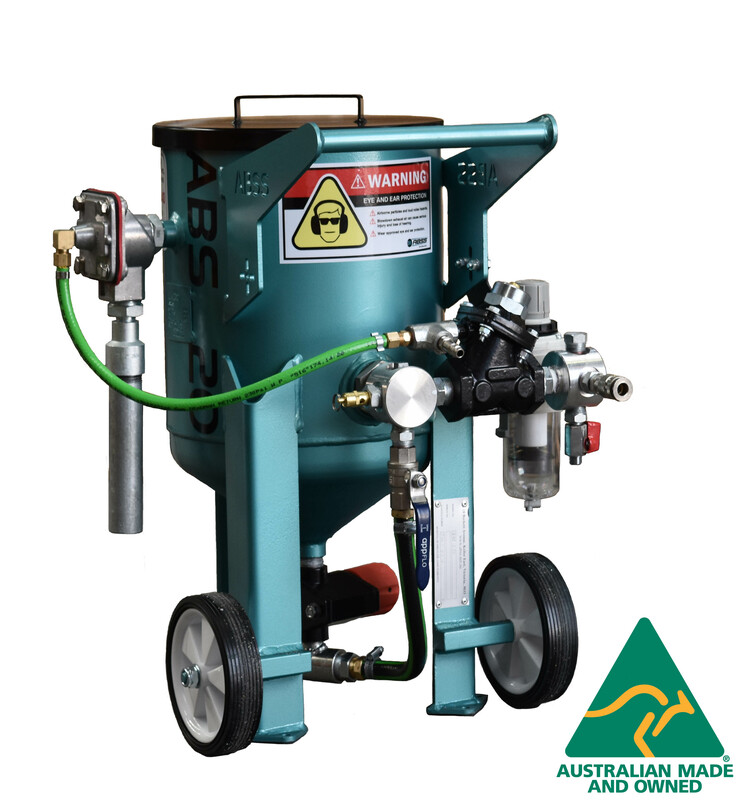 The ABS20 can also be retrofitted to most ABSS Sandblasting Cabinets allowing conversion from Suction Blast to Pressure Blast. Abrasive Metering is achieved using the NEW ABSS Mini Micro Abrasive Feed Valve.